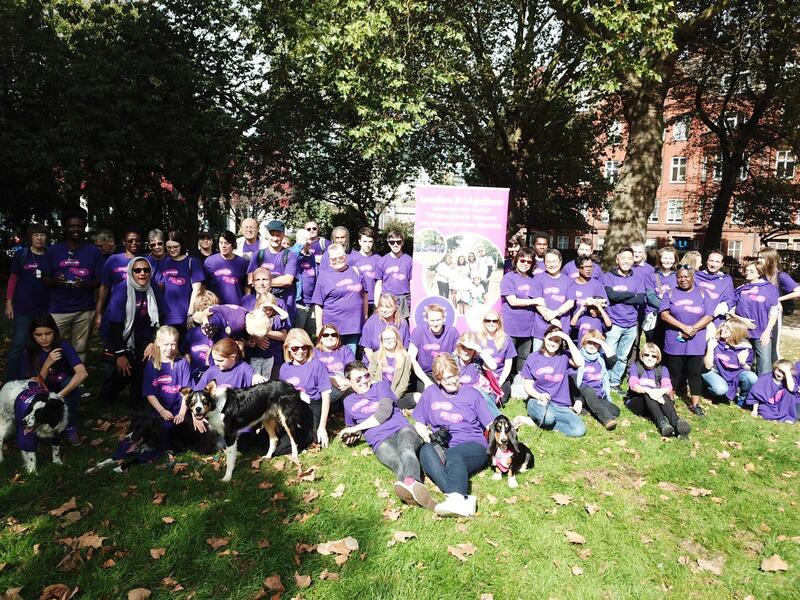 Over 70 people joined the annual sponsored walk covering some of London’s most iconic sites. The walkers received a T-Shirt and walking map then headed off to enjoy the lovely sunshine and sites. Some of them including the four legged variety who seemed to love the attention and the six mile route. Thank you to all the walkers, sponsors, UCLH Team that took part and everyone that helped to make it such a wonderful event.